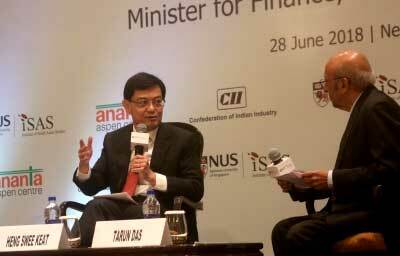 New Delhi, June 29 (IANS) Singapore is a “good gateway” for Indian companies to do business with the Association of Southeast Asian Nations (Asean), Singaporean Finance Minister Heng Swee Keat said on Thursday. 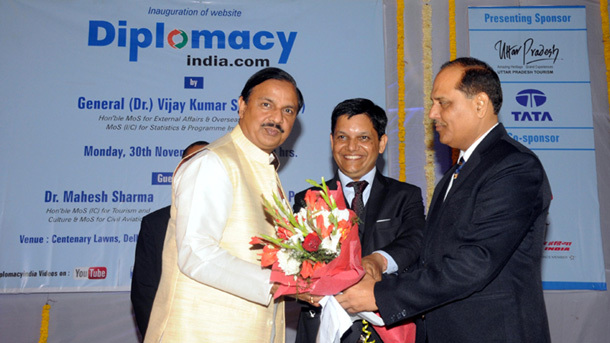 Addressing an event here organised by the Confederation of Indian Industry (CII), Keat said that he is hoping for a further review to improve the Comprehensive Economic Cooperation Agreement (CECA), or the free trade pact, that has helped boost bilateral trade significantly since its signing in 2005. “Singapore is a good gateway for Indian companies to do business in the Asean region. “CECA is the cornerstone of the Singapore-India trade relations that has helped boost bilateral trade from $6.7 billion from when it was signed in 2005 to $16.7 billion in 2017,” he said. Noting that there are 8,000 Indian companies registered in Singapore, Keat said that, on the other hand, Singaporean foreign direct investment (FDI) in India is worth around $60 billion. “CECA has recently been enhanced that will help lower the cost of doing business for Singaporean companies in India,” he said. “I am hoping for a second review of CECA to make it even better,” he added. The Minister said that Indians make up the third largest source of tourism to Singapore and that air connectivity between both countries had improved greatly after signing of the revised Bilateral Air Services Agreement in 2013. Keat also said that in the face of protectionist trends in countries like the US and Britain, efforts should be made for an early conclusion of the Regional Comprehensive Economic Partnership (RCEP) negotiations. “Concluding the RCEP will be a demonstration of our complete agreement for open and free trade,” Keat said. The RCEP negotiations include trade in goods, trade in services, investment, economic and technical cooperation, intellectual property, competition, dispute settlement, e-commerce, small and medium enterprises, and other issues.